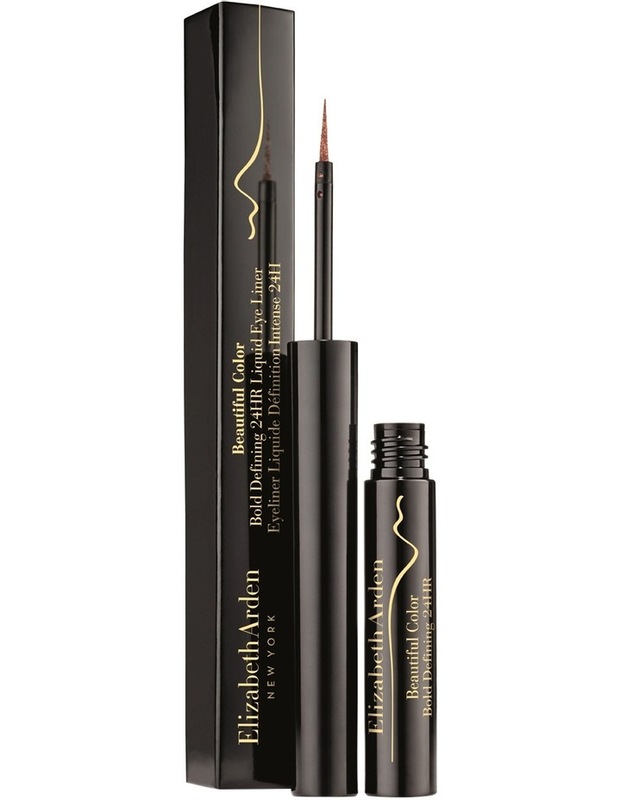 This smooth liquid eyeliner defines eyes with bold, high impact colour with the lasting benefits of 24-hour wear. Pigment - Micro-fine pigments deliver high impact colour in a single application. Resin and filmogen plymers - Coat pigments, giving high intensity colour and long-lasting shine.